On March 7, the Kuehne Speaker Series welcomed Jerry Jones as the spring 2019 featured speaker. 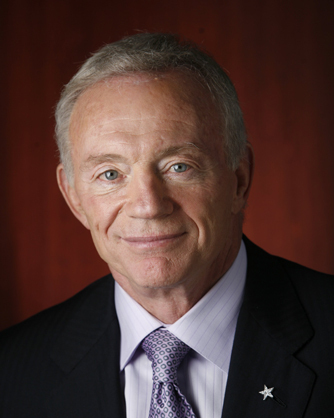 Raised in Little Rock, Arkansas, Jerry Jones went on to graduate from the University of Arkansas in 1965. 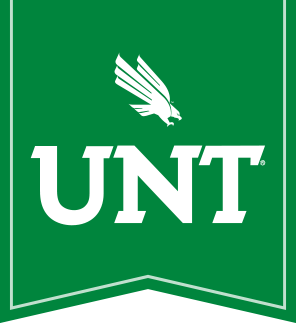 As a co-captain of the 1964 National Championship Arkansas Razorbacks, Jones is the only man in the history of the National Football League to play for a collegiate national championship football team and own a team that has won the Super Bowl. Jones purchased the Dallas Cowboys in 1989, and his stewardship of the team has led to unprecedented results and success for one of the world's most popular sports entities. In 2017 Jones was inducted into the Pro Football Hall of Fame, becoming the 15th owner in history to earn a bust in Canton. Jones' business and marketing acumen extend his achievements far beyond the football field. Notably, he brokered groundbreaking deals to revolutionize merchandising in the NFL. His business portfolio also includes a thriving hospitality company and success in the oil industry. Jerry and his wife of over 50 years, Gene, live in Dallas, and their three children -- Stephen, Charlotte and Jerry Jr. -- work in the Cowboys organization. As part of their commitment to Arlington, Texas, the Gene and Jerry Jones Family Charities will donate a total of $16.5 million from 2009-2041 to non-profit organizations serving youth in the area. Jones and his family are also very involved in numerous civic and charitable causes.